Email marketing lets you reach out to the customers who want to hear more from you, bringing them back to your site and to your business. Existing customers know your brand, they have benefited from your services or have purchased your products, and they’ve established a relationship of trust with your business. These are the people most likely to come back to your business in the future and there are a number of ways you can make sure they remember you next time they need a product or service you’re offering. One of the most effective ways is by targeting subscribed customers, patients, or clients with an emailed newsletter. According to the Direct Marketing Association, a one dollar investment into email marketing brings a $40–45 return, on average. This is about twice as much as the average return on search marketing, which for every dollar spent returns roughly $22. I definitely recommend their services to anyone looking to grow their online marketing. Email marketing offers your business the opportunity to reach out to existing customers and continue developing your relationship with them. Unlike other forms of media, email offers a more personal venue for dialogue between you and your customers or patients. With name personalization and many other features, you can them feel as if you are writing directly to them. 44 percent of email recipients have made at least one last year purchase based on a promotional email. Customers who make spending decisions based on promotional email spend 138 percent more than those who don’t, on average. 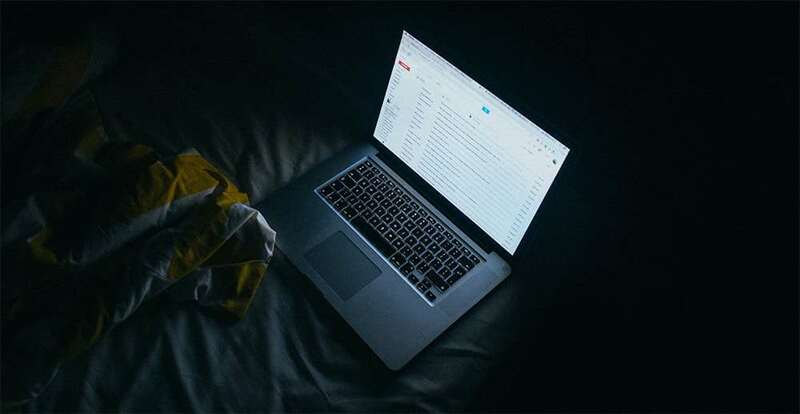 Email conversions are three times greater than social media, and 17 percent more valuable. Almost 50 percent of all emails are opened on a mobile device. In fact, nearly a quarter are opened on iPhones, specifically. More and more, consumers are switching to mobile devices, which vary in size. Your email marketing campaign should be compatible with all these different screen sizes. A responsive email design auto-adjusts the formatting of the email to the size of the reader’s screen, so that all of your patients or customers can read your emails no matter what device they use. At Now Media Group, we make email marketing an exact science. With A/B testing, we can send different versions of the same email to see which features your customers or patients respond to the most. What style of subject lines best capture the attention of the reader? Which call-to-actions are clicked on the most? Which create the highest value? 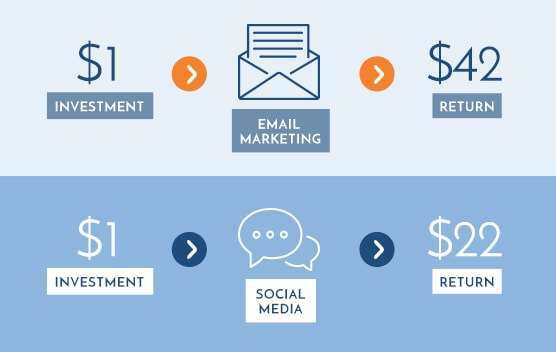 By comparing different metrics, we can answer these questions and optimize your email marketing to maximize your business’ ROI. Each email campaign is individualized to your practice or business. Every firm has different goals and objectives, and we want to customize the campaign in accordance to them. When speaking to your Now Media Group consultant, we will discuss what the practice wants to achieve with its email marketing and from there we can build an email marketing campaign that truly speaks to your patients or customers. Because each campaign is different, the price of a campaign can vary. Your consultant can give you an accurate price estimate, based on your needs as the business owner. Start reaching out to your loyal customers or patients.